Established in 1988, Portfolio Payroll is the market leading specialist recruitment consultancy solely focusing on the recruitment of payroll professionals at all levels of the market across the UK. We provide a professional, nationwide and highly tailored recruitment service to all our clients. With a proven track record of success in permanent, temporary and contract recruitment, we pride ourselves on having a fast, efficient and cost-effective service. 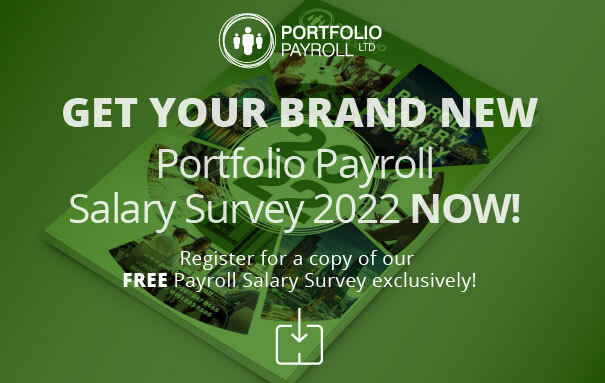 Portfolio Payroll is an award-winning recruiter having won places on The Sunday Times 100 Best Small Companies to Work For, The Sunday Times Fast Track 100 (Twice) and The Recruiter Hot 100. Portfolio Payroll is also proud to have a long-standing relationship with the CIPP, Chartered Institute of Payroll Professionals.